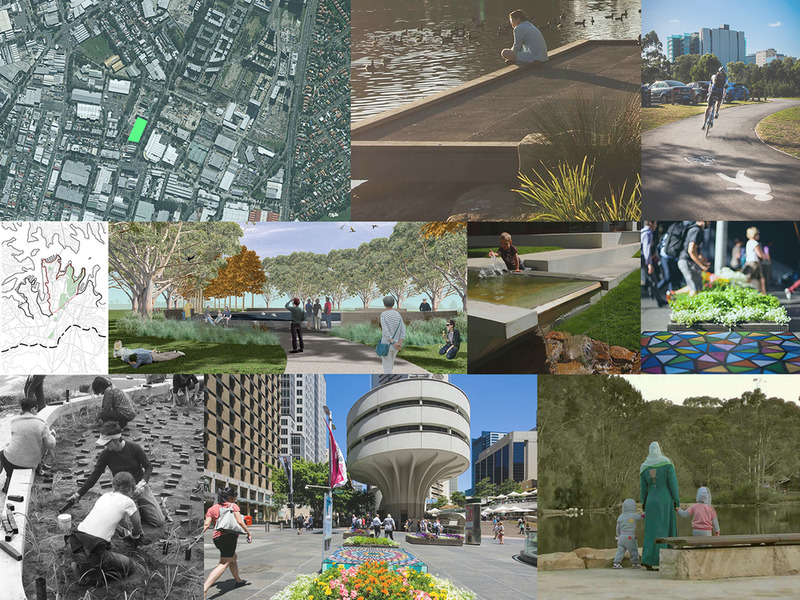 Sprout is a Sydney based collaborative practicing landscape architecture and urbanism. The studio shares a conviction to harness both the craft and science of our field to address issues around urban development. We work with the private sector, community groups and government and are listed on a number of preferred consultant panels held by public and private agencies including the City of Sydney and NSW State Government. We offer a full scope of services with capabilities in strategic master planning through to detailed design and construction stage services. The broad range of projects delivered by the studio demonstrate outcomes around renewed urban ecologies, cooler more flexible public spaces and a city rich with human experience and delight. Recent projects include Matron Ruby Grant Park (Green Square Town Centre), Waitara Park, Laurel Bank Mixed Use, Day Street Shops, Knox Grammar School and Lake Gillawarna.